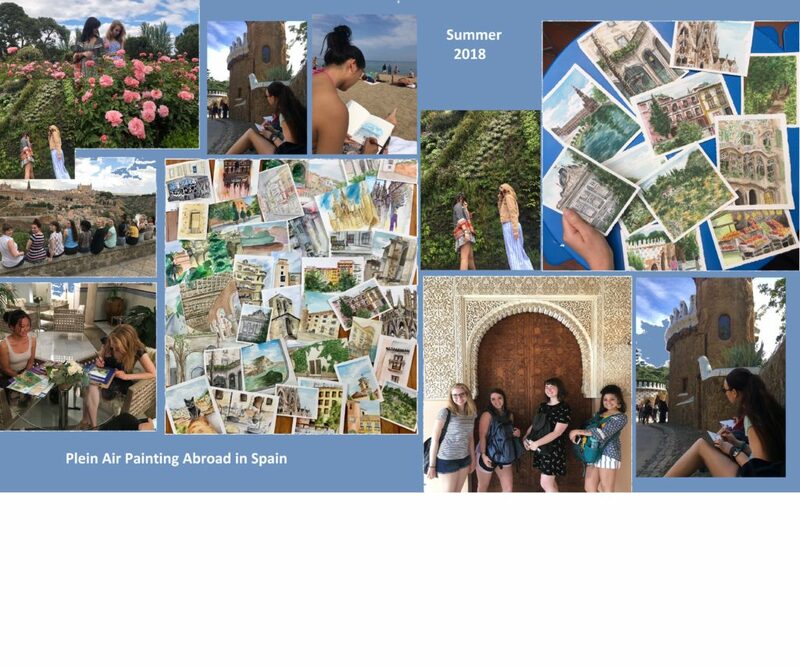 Photographs from Professor Lindsey Dunnagan’s summer study abroad course in Spain. Ten students went to paint “en plein air” in May of 2018, and had a wonderful time making art. 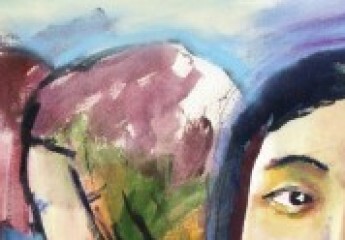 And doing a few other things!